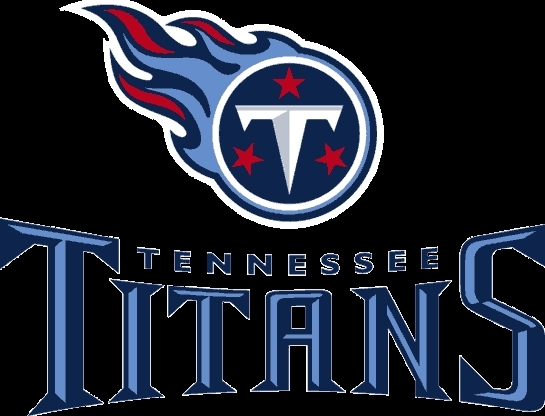 I am the HUGEST Titans fan and I got all sorts of gear here before I went to college. The prices were pretty much the same as in sports stores in the Mall, but they had like 10 times more choice of clothes and stuff for my dorm room. One bad thing is though that shipping seemed to take a long time. But if you are looking for sports wear or fan products that you don't find in Malls, then check out fanzz - I think they are based out in UT, maybe thats why the shipping took a while? I've never used a travel agent to organize a vacation or trip but I can see the attraction if you have to spend time searching and checking different sites. Basically you just compare the flights you want and make one booking, even if it is with more than one carrier. I found it pretty easy to use when I was flying from Nashville to Detroit and back. I saved about 30 bucks which is pretty good. I was able to find a cheap flight and the booking process was quick so I'd give it 5 stars. I guess the confirmation email could have come through more quickly but that seemed to come from the airline anyway so a small delay. I don't have much experience booking online but this site worked well (at least for me). This is totally the best place to go for all country news and videos. It isn't so good if you like small bands but then you can just go to their myspace, youtube etc. You can see who won at the CMAs etc and find everything you like about country. I would say you can definitely trust this site to be not biased! LeAnne hasn’t received any thanks yous. LeAnne doesn’t have any fans yet. LeAnne isn’t following anybody yet.